How does one effectively market guns to kids? In the same way that the tobacco industry must think up ways to attract new cigarette users, so too must gun manufactures. It’s not easy either! Kids just aren’t interested in guns for the same reason adults are. The good news is that business is booming for the manufacturer of Crickett rifles by Keystone Sporting Arms. Thanks to their special marketing techniques. Keystone Sporting Arms began only selling a mere 4,000 rifles for kids in 1996, but by 2008 they were selling 60,000 rifles a year. At Keystone Sporting Arms, kids can choose from different barrel sizes, stock designs and colors (hot pink for the girls!) Personalization, is after all, very important to children. Hrm, how about this. Let’s stop pretending like giving a 5-year-old a gun as a gift is a good idea. Ride in the passenger seats of cars until a certain age/height. Be placed in cribs a certain way. 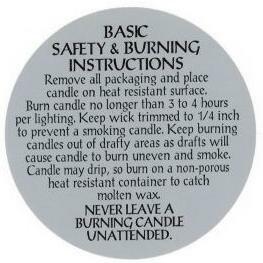 Be left alone with flammable items. 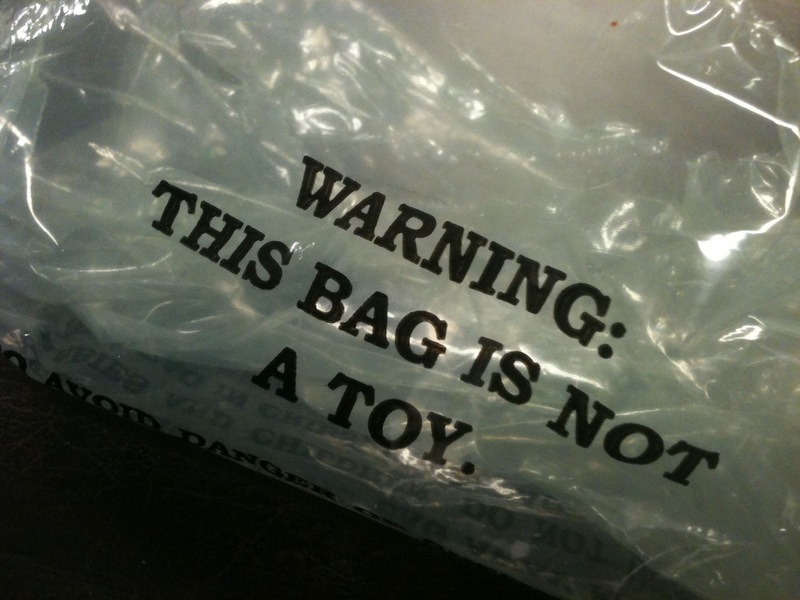 Play with plastic bags as a toy. Be left near cords for blinds. Ride amusement park rides until they are at least 42” tall. Swim without the accompaniment of an adult. 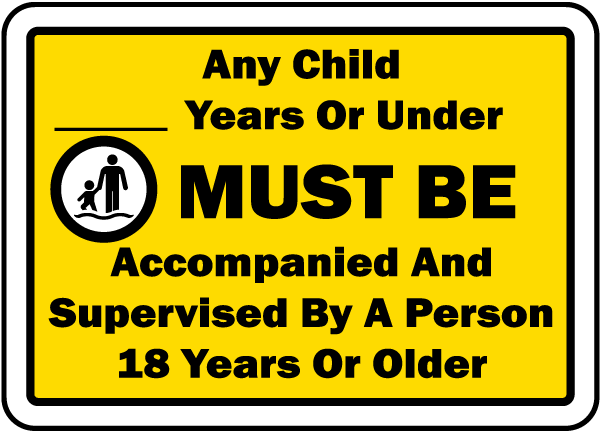 Play at parks without adult supervision. But when people suggest that perhaps giving a child a gun for a gift is an idea that requires additional forethought, they are painted as sanctimonious anti-American, anti-patriotic liberal idealist blowhards. How can we agree that specifically targeting children with cigarette ads is illegal but that doing so with guns isn’t? I wonder if there is a specific game theory gun manufacturers use for determining how many gun deaths are acceptable? We&apos;ll probably never know because Congress is too afraid to demand that they answer questions regarding advertising practices. That&apos;s okay though, I mean, the family of the 2-year-old that was just killed can always have another one right?